For Tomas Tatar, the Detroit Red Wings promising young forward, a recent team trip to a local children’s hospital was both an impactful and inspirational experience. 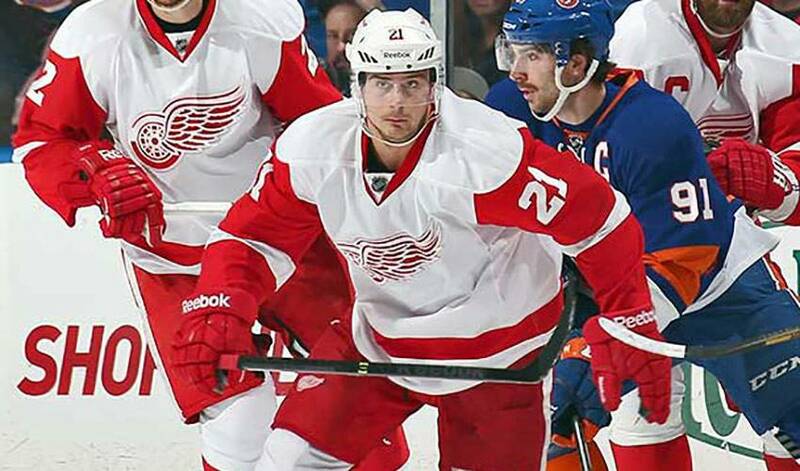 Not soon after Tatar and his teammates had departed Children’s Hospital of Michigan, where they had spent time spreading a little holiday cheer with young patients, the 23-year-old forward took to Twitter to express his gratitude for the opportunity. It didn’t take the native of Slovakia, who had seven points in 18 games for Detroit last season, very long to understand the importance behind the visit. That was certainly evident when a teenage girl had the chance to interview captain Henrik Zetterberg, or when kids lined up to shake hands or high-five their favourite players. It’s also a reminder of what Tatar, who celebrated his birthday with an assist in a 4-2 win over Ottawa on Sunday, experienced when he was growing up in Slovakia. As for who enjoyed the hospital visit most, the kids or the players, consider it something you won’t ever see in the NHL: a tie. When Tomas Tatar slips on his Team Slovakia jersey at the Winter Olympics, he has no shortage of inspiration, especially from a late countryman.